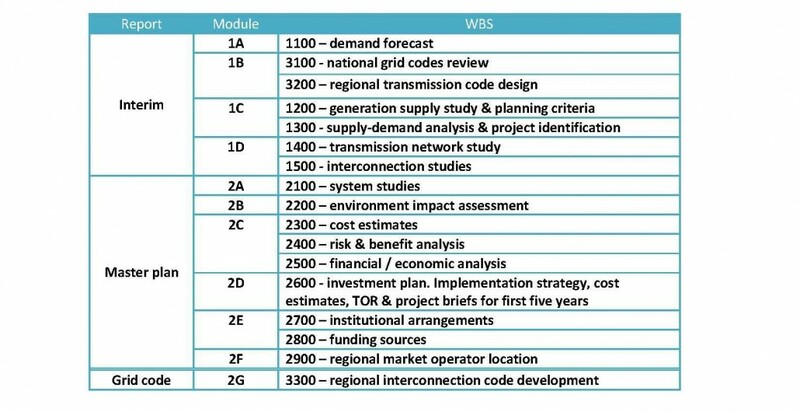 The objective of this study was to identify regional power generation and interconnection projects in the power systems of EAPP and EAC member countries in the short‐to‐long term. 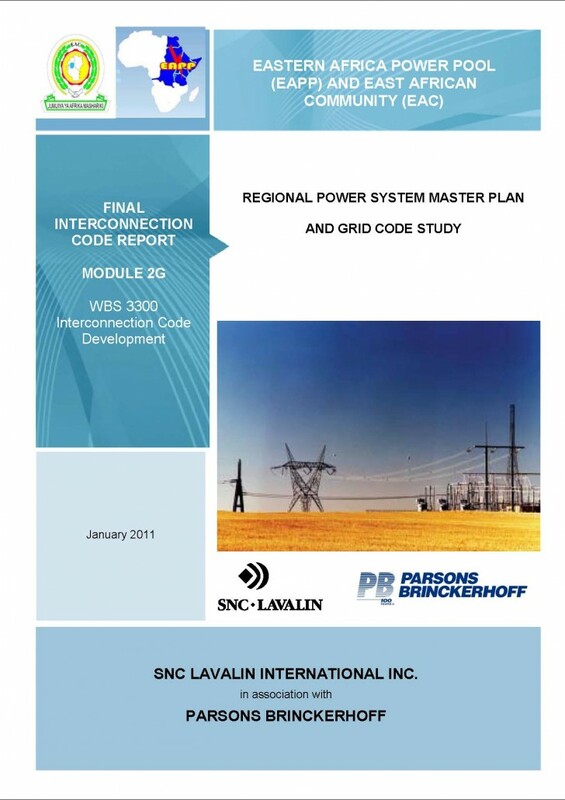 The study also aims at developing a common Grid Code (Interconnection Code) in order to facilitate the integrated development and operations of the power systems of the member countries. The study further aims at contributing to the institutional capacity building for the EAPP and EAC through training of counterpart staff. The development of institutional capacity will enable EAPP/EAC to implement the subsequent activities, including the updating of both the Master Plan and the Interconnection Code. This study covers the following countries in alphabetical order: Burundi, Djibouti, Democratic Republic of Congo, Egypt, Ethiopia, Kenya, Rwanda, Sudan, Tanzania and Uganda.